the Psalmist identifies with the unspeakable joy of restoration. What was lost and far off for 70 years was now in the possession of the returnees. The Psalmist identifies so strongly with the joy of return that you think it is his own story. However, he reveals himself in verse 4 when he asks for another later restoration. Other English translation makes this change of person evident in verse 1. NIV – “When the LORD brought back the captives to Zion, WE were like those who dreamed.” Notice the change from 3rd person to 1st person. By faith the Psalmist accepts Israel’s history as his own, Israel’s God who acted in the past in a remarkable way, can act again in a similar way. The present crisis is not explained, but described as dryness and a farmer who has sown seed but is awaiting a harvest. 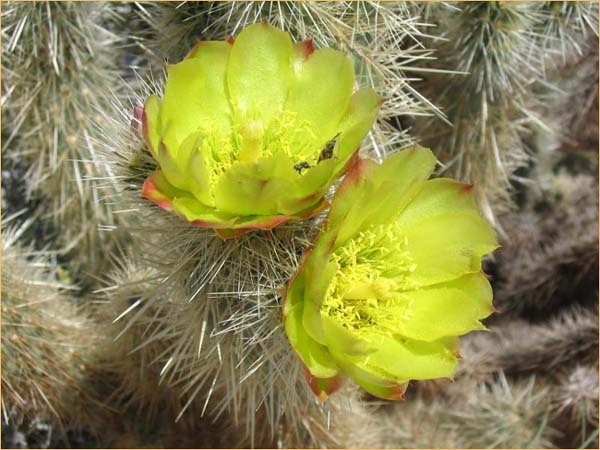 The desert would bloom after a rare rain, and the riverbeds would be full. Just as the farmer awaits positive conditions out of her own control.